Veteran auto repair persons call the owner’s manual that comes with every vehicle the auto “bible.” This manual has all the information you need to know about your vehicle, how to perform routine maintenance tasks, and how to take care of common problems. Owner’s manuals are usually thick and contain complicated-looking diagrams, so owners rarely go through it. It’s very important to at least skimp through the manual to get an understanding on how to perform basic maintenance tasks as the make and model of your vehicle requires. Owner’s manuals aren’t actually complicated as many think. These booklets are written in very accessible and easy-to-understand language. It’s not like reading the agreement for your credit card. Therefore, don’t neglect this crucial part of vehicle maintenance and do read the manual. Car dealerships and repair shops are ubiquitous in most Australians towns. 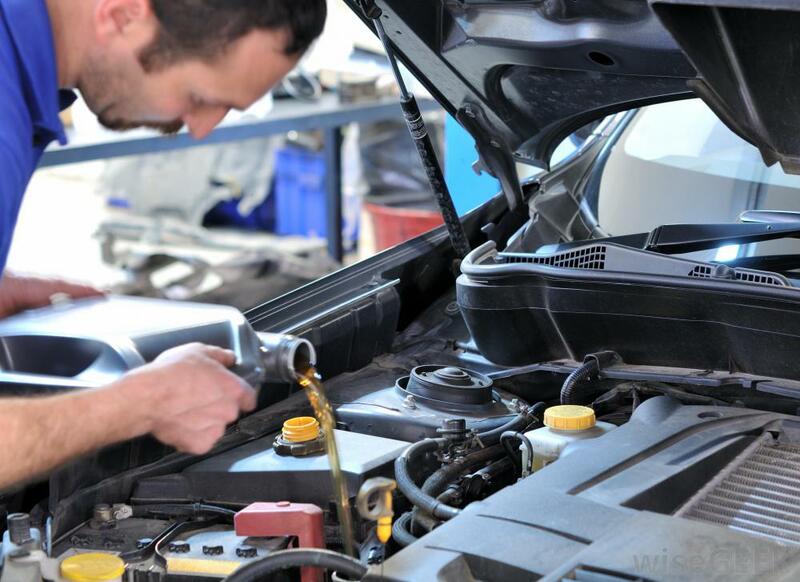 It’s very important to choose the right local car mechanic Carrum Downs for your vehicle needs. Not all professionals are trained in all types of vehicles. So choose a garage that specialises in servicing the make and model of your car. Find a place that has specialist mechanics, such as transmission specialists. The advantage is that if there’s a problem, you can find specialise help right away without delay. The experience and certification of employees in garages are also important. Choose reputable auto shop to have your vehicle maintained in the best professional manner. A maintenance log is like a diary for your car that records all the repairs, servicing, and other changes you make. The maintenance log also acts as a reminder for performing routine tasks such as oil changes. If you are not sure if you have changed oil, you can always refer to the log when you have one. A properly kept maintenance log is also helpful when you need professional repairs, during insurance filing claims, and if you need to sell your car. Therefore, for multiple practical reasons, keep a maintenance log. It’s highly recommended to always use Original Equipment Manufacturer (OEM) car parts if anything needs to be replaced. OEM parts are genuine in the sense that these parts are identical to the factory installed parts in your car. Generic parts may or may not fit your car perfectly. OEM parts are quality assured so it’s best to just pay for these instead of using cheap generic parts that might require replacement once more. Have you heard that your car needs a tune-up every 100,000 miles? Forget these general statements. Some types of maintenance tasks, such as oil changes, do need to be performed after the vehicle reaches a certain mileage. However, the mileage differs between vehicle models and parts. Therefore, always refer to the owner’s manual to know when you need to change something when the car reaches a certain mileage. Pay attention to the above tips and keep each in mind to keep your vehicle in proper, roadworthy shape.